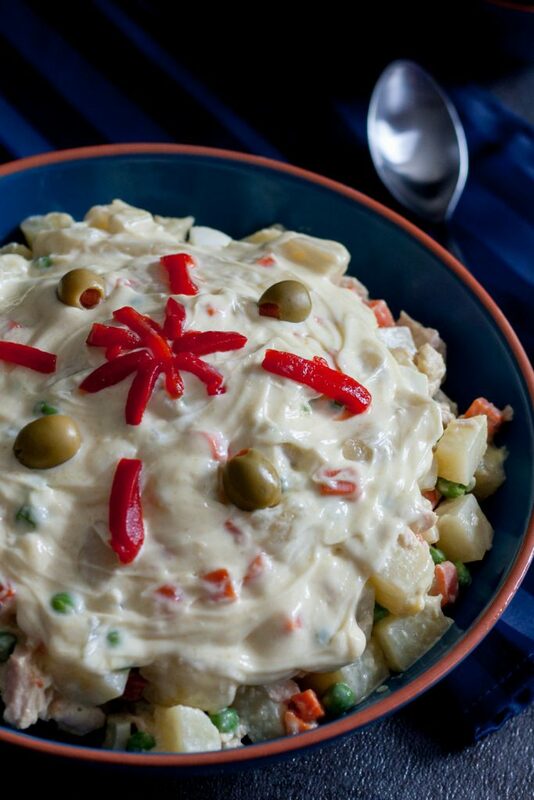 Ensaladilla Rusa, also called Ensalada Rusa, or just Spanish potato salad, is a favorite Spanish dish. I made this dish for my Daddy. Today is his birthday and so it seemed fitting to share Ensaladilla Rusa on the blog. When my parents visited last summer, we had a barbecue. The visit coincided with Fourth of July, and when it’s summer (or winter, or anytime really) and the Godfather has time, we barbecue or grill. There is a difference between barbecuing and grilling, but that’s for another post. 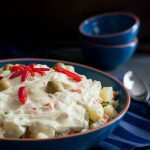 When I asked my parents about side dishes, my father requested Ensaladilla Rusa, one of his favorite childhood dishes from Spain. I’m a Daddy’s girl, and so I worked out a recipe and he approved! 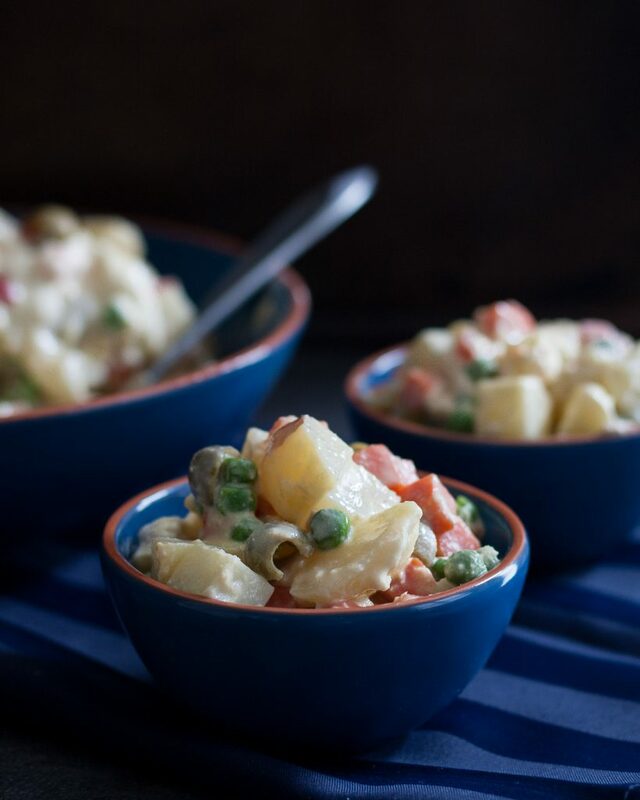 The unique thing about this Spanish potato salad is that it contains tuna! Not all versions do, and there are regional variations. My dad grew up in Madrid and spent summers in Marbella, so the versions he enjoyed had tuna. This recipe has tuna, which means it technically could serve as a meal on its own with a bit of lettuce for crunch. I use it mostly as a side dish, but thought you should know it can be served as a light main dish or snack. The day after our celebration, my dad ate leftovers as his lunch. 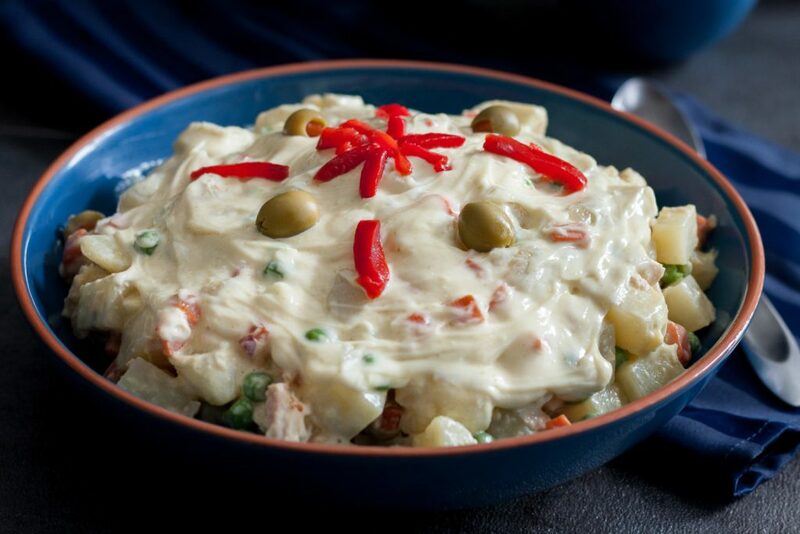 Ensaladilla Rusa is creamy, and uses two batches of aioli. One is for mixing with the potatoes and the other is for topping. You may omit the second batch and not top with additional aioli, but this is the classic presentation at most restaurants. Surprisingly, it’s not a super heavy potato salad despite all the aioli. We found the Southern style potato salad I made to please my baby sister and husband a little heavier. 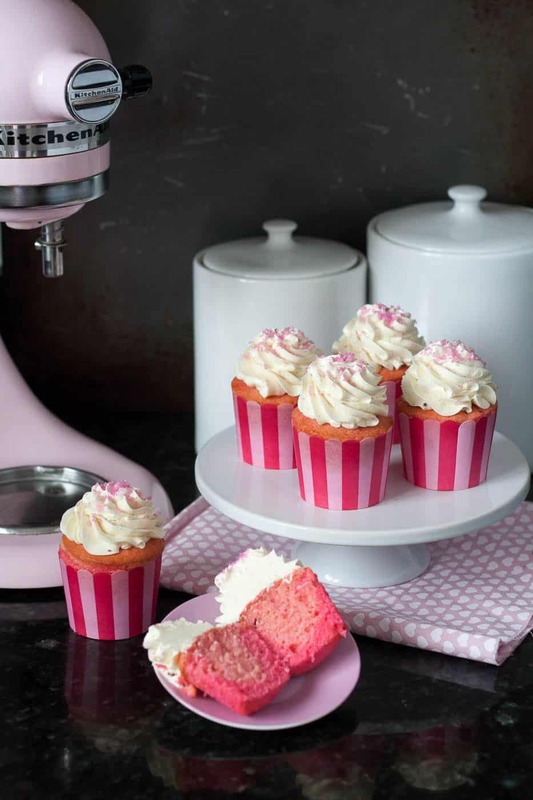 I hope you enjoy this classic Spanish recipe, darlings! Turn the food processor on (run continuously) and drizzle in the olive oil slowly. Continue to run the food processor until the oil has emulsified and your aioli has thickened, about 3ish minutes. 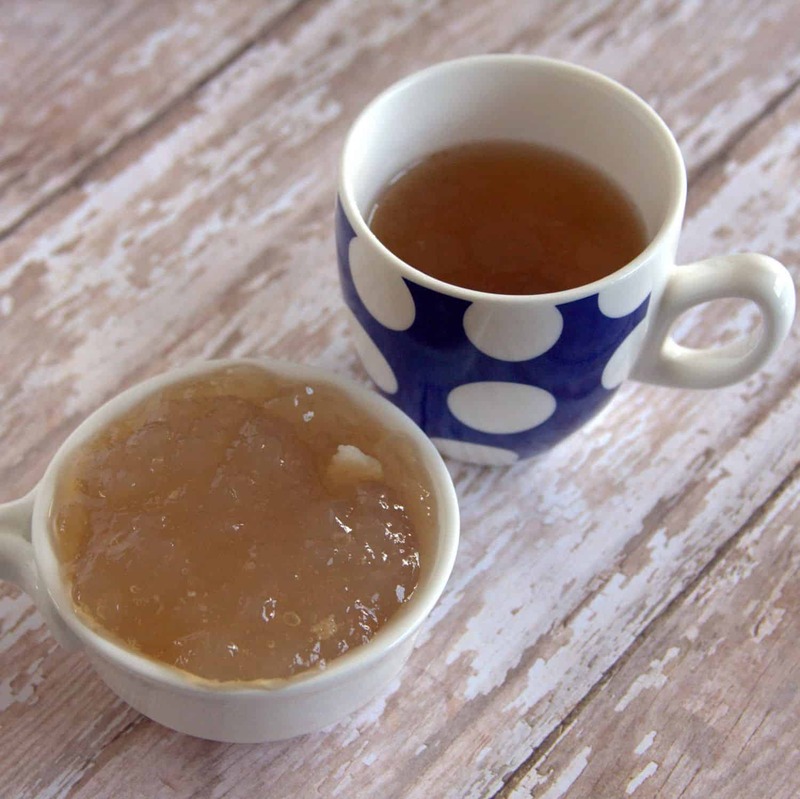 Make a second batch if needed and then refrigerate until ready to use. You can make the aioli up to 5 days in advance. Peel and dice the potatoes to approximately uniform size. Place in a pot of salted water and bring to a boil. Cook 15 minutes or so until tender, then drain and set aside to cool. Bring a smaller pot of salted water to a boil and add your peas and diced carrots. Cook for 3-4 minutes until tender and then remove from the water and immediately place into icy cold water. This is called blanching and will help the vegetables retain their color. If you haven't boiled your eggs, you can use the hot water you blanched the vegetables in to boil the eggs as outlined in the next step. If you don't have hard boiled eggs, boil your eggs while the potatoes are boiling. I usually do this by bringing a smaller pot of water to a boil and carefully placing the eggs into the boiling water for 7 minutes. Then remove from the heat, allow to sit in the water for 5 minutes and then you can remove the eggs and peel. Rinse them with cool water first so you don't burn your hands! 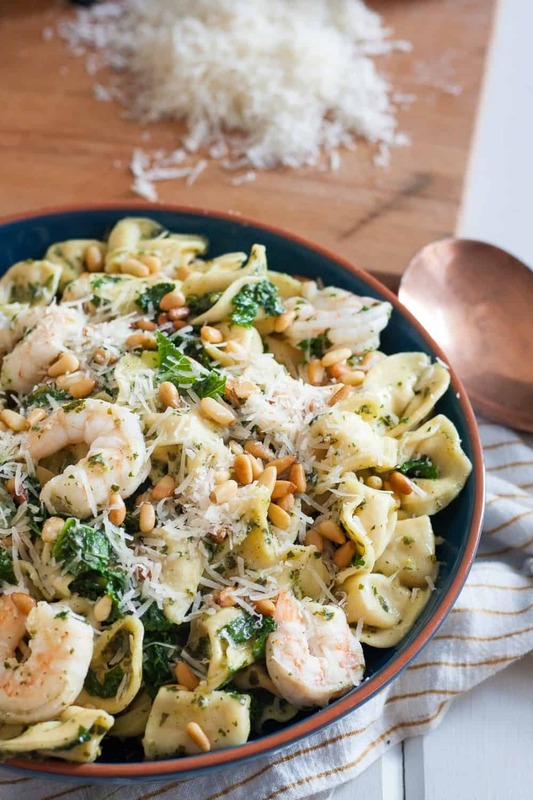 Once your ingredients are prepared and diced - you may opt to chop the olives or not - combine in a large bowl. Add one batch of the aioli and mix well. Add salt to taste. 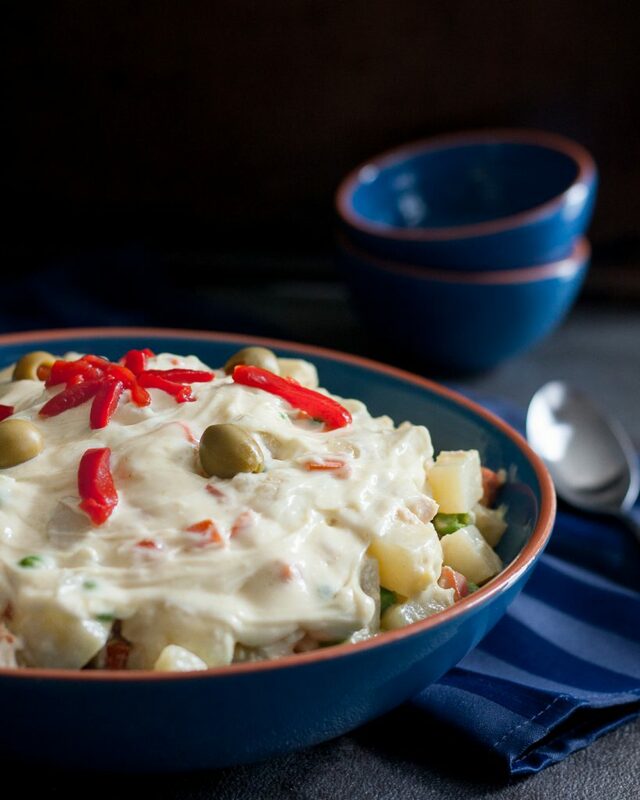 Ensaladilla Rusa may be served room temperature or chilled.